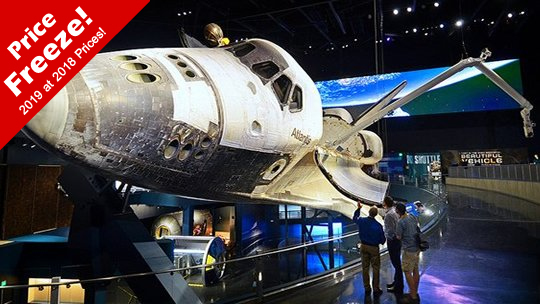 Visit Kennedy Space Center where you can experience the G-forces of space travel, climb aboard space rockets and explore historic space shuttles. 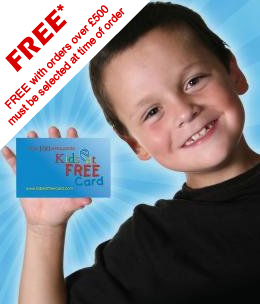 This offer also includes transport to and from Kennedy Space Center. Ticket Booths 8:45 a.m. – 6:00 p.m.
Will Call 8:45 a.m. – 5:30 p.m.
Information Counter 8:45 a.m. – 8:00 p.m. Direct Bus to ASVC until 4:45 p.m.
Space Shuttle Atlantis 9:00 a.m. – 7:00 p.m. 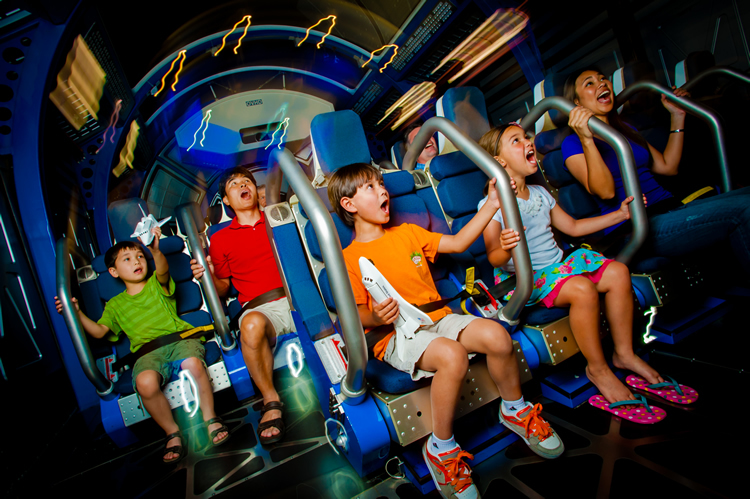 Shuttle Launch Experience 10:00 a.m. – 7:00 p.m.
3D IMAX Theaters 10:00a.m. – 6:30p.m. Journey to Mars: Explorer’s Wanted Every 30 min. 11:00 a.m. – 6:00 p.m. Moon Rock Café 10:30 a.m. – 5:30 p.m.
G-Force Grill 11:30 a.m. – 7:00 p.m.
Orbit Cafe 11:00 a.m. – 5:00 p.m. Pick ups take place between 7.20am-8.30am depending upon your chosen pick up location. We depart Orlando at 8.45am to arrive at Kennedy Space Center at 10.30am. Transport departs at 5.00pm. ** PLEASE ENSURE THAT YOU CALL FDT BEFORE YOUR VISIT TO CONFIRM COLLECTION TIMES AND LOCATIONS. *Schedule subject to change without notice. 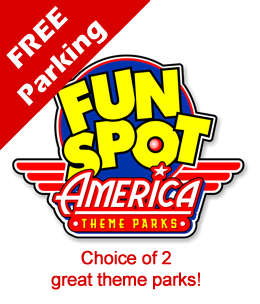 All customers are asked to reconfirm collection with the transport provider locally 72 hours before your planned visit, contact details will be available on your Orlando Attraction Tickets voucher. 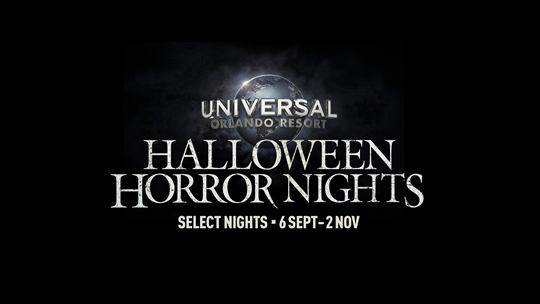 A: Orlando Attraction Tickets will send you real gate ready tickets in the post. 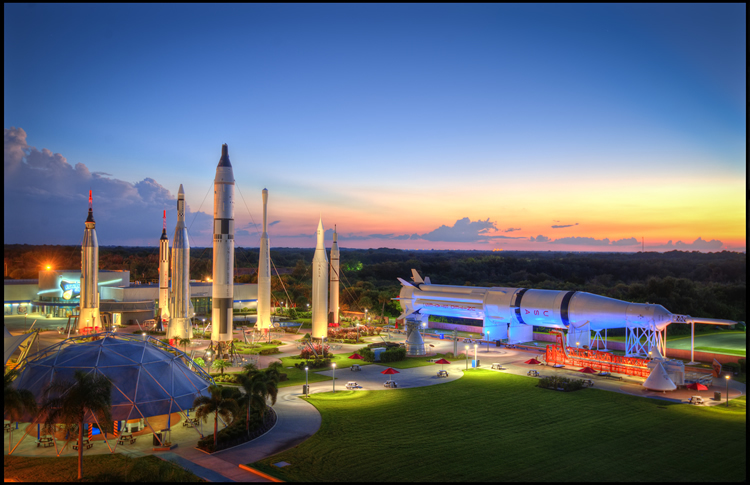 Please note that the Kennedy Space Center Admission Ticket's are the equivalent of cash and therefore you should take all necessary precautions to keep them safe, Orlando Attraction Tickets cannot replace lost or damaged tickets. 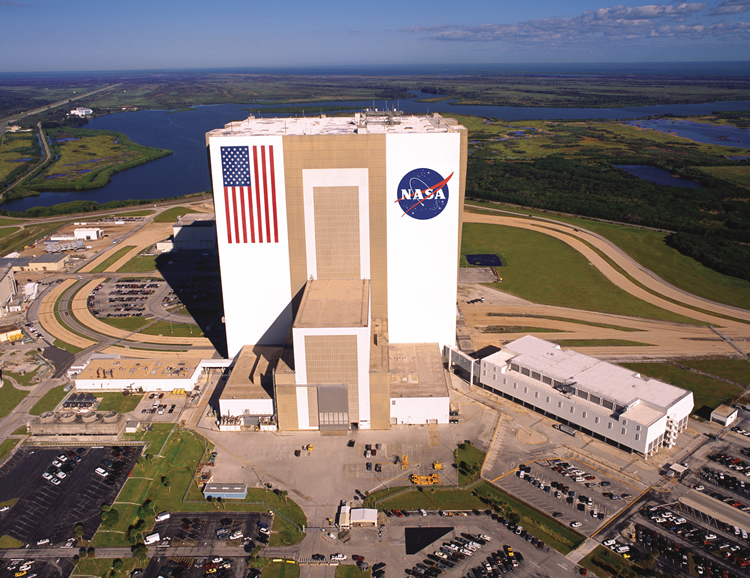 Q: What are the opening times for Kennedy Space Center? 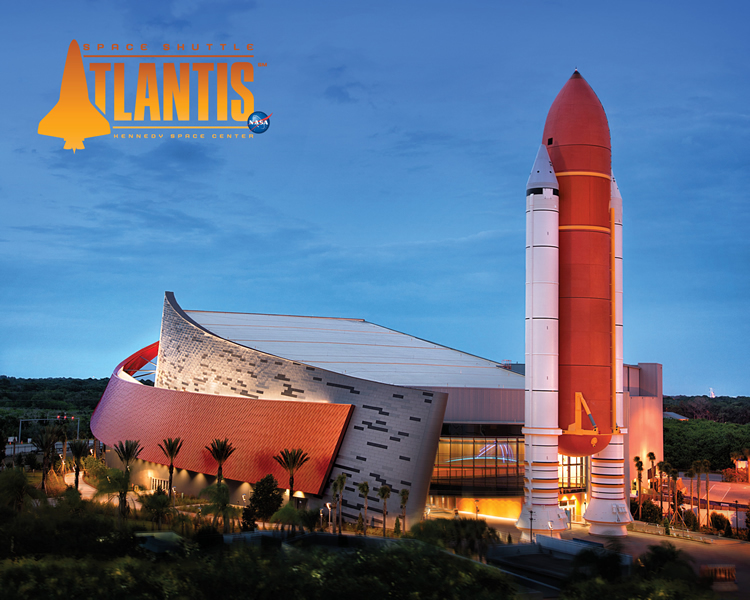 A: The Kennedy Space Centre Visitor Complex hours of operation are 9 am to 6pm. However the Astronaut Hall of Fame hours will be 12 noon to 6pm.